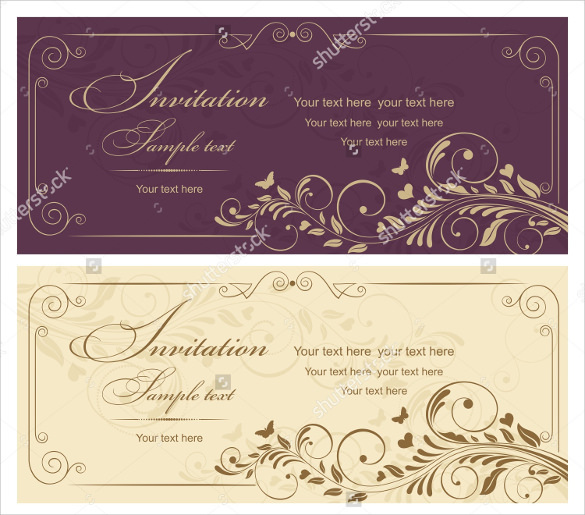 Be it a festive season or any public event, or some private event or a business or professional event, invitation cards in all the events tell the sincerity and dedication put behind that event. 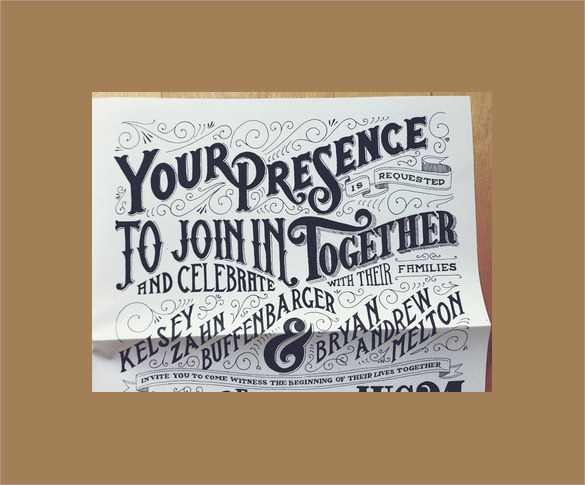 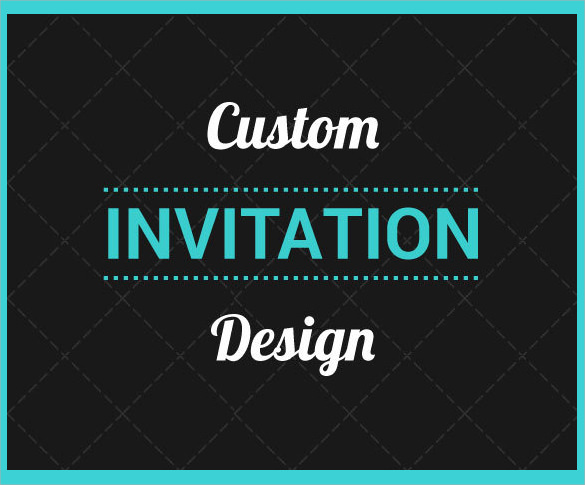 And the perfection and uniqueness that is needed in an invitation card are something we can guarantee you. 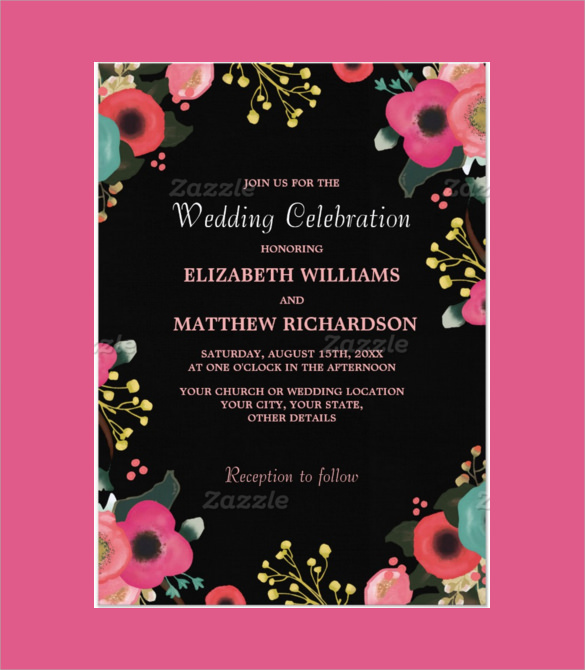 We have a vast variety of Invitation Card Templates that are available in excellent designs and are in proper and complete format. 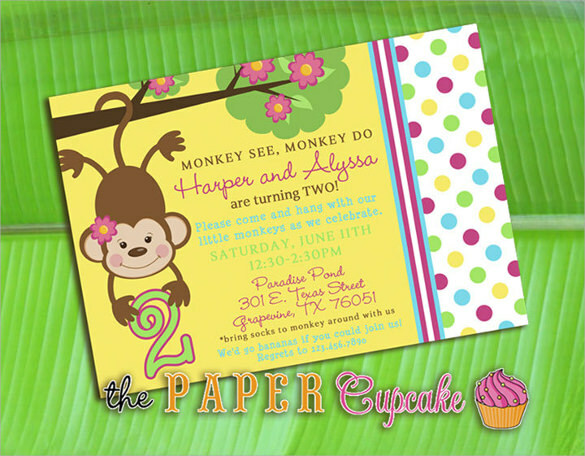 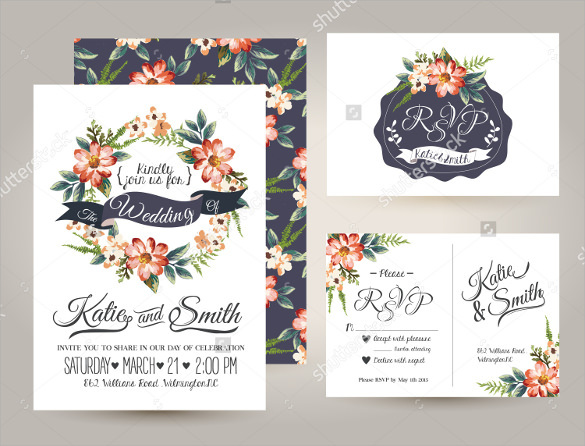 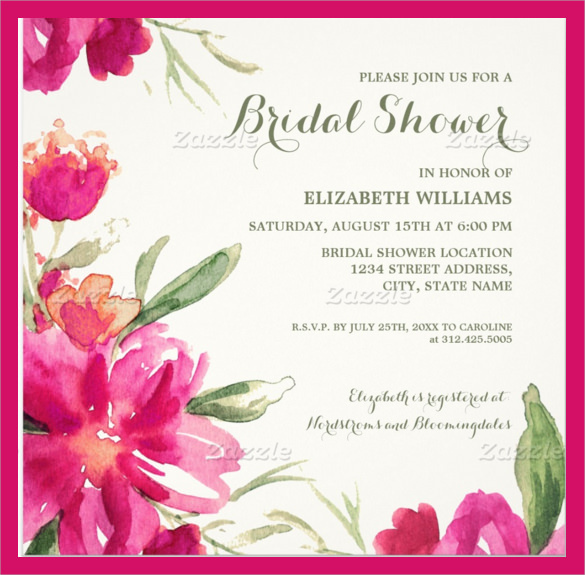 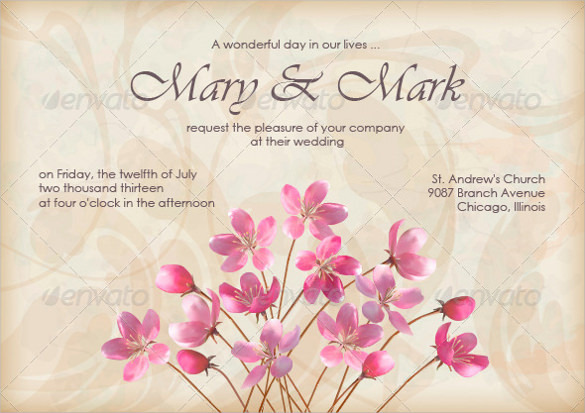 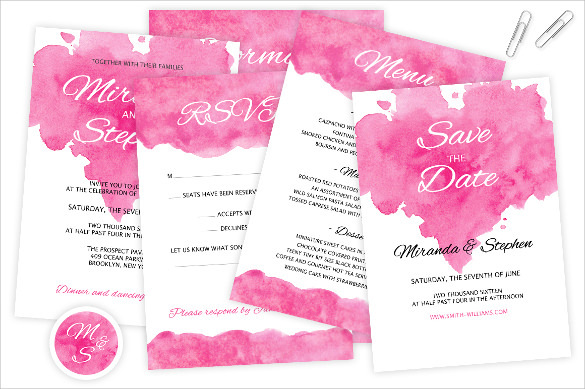 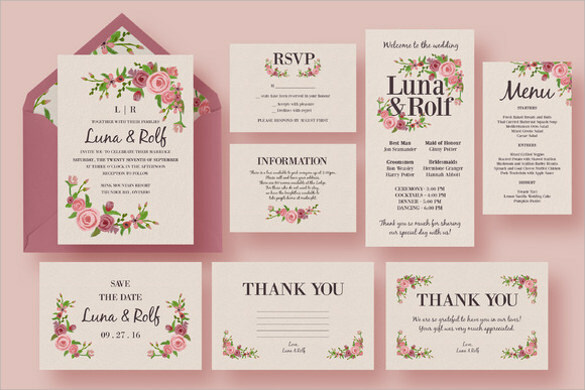 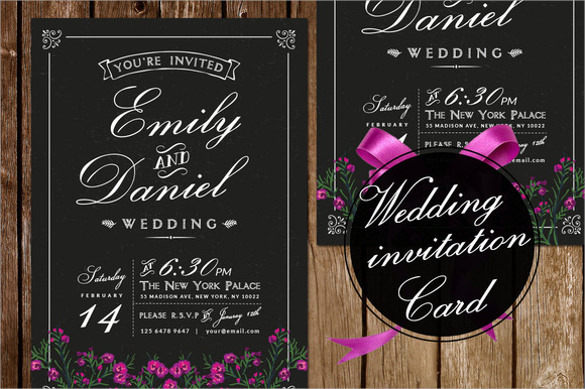 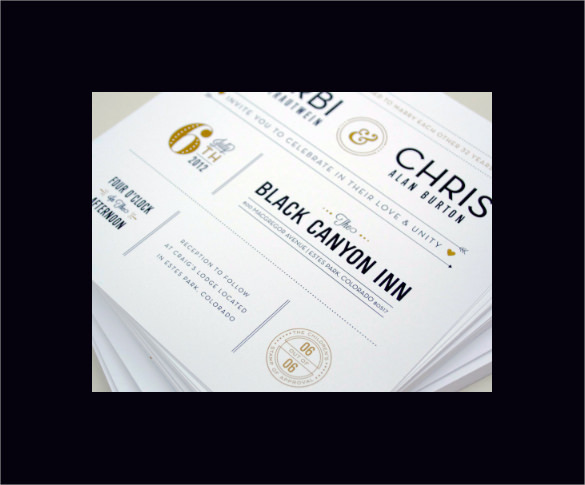 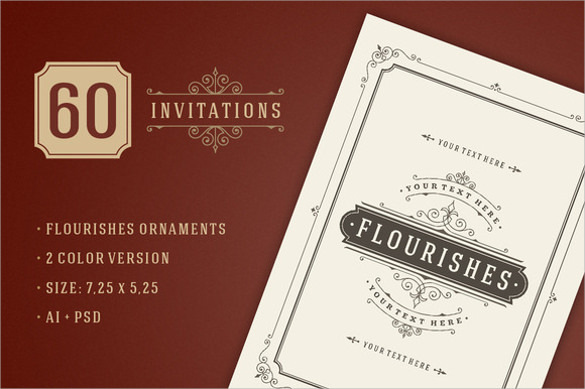 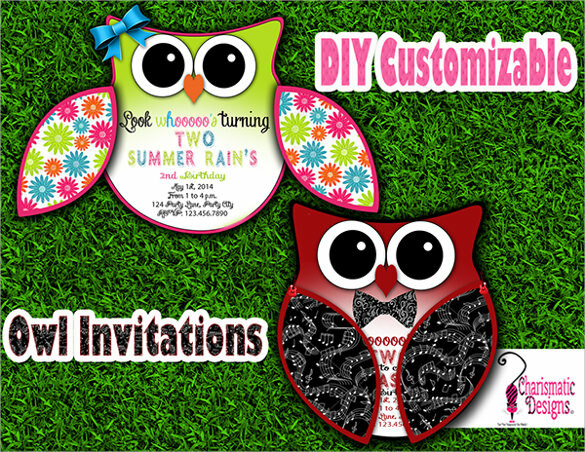 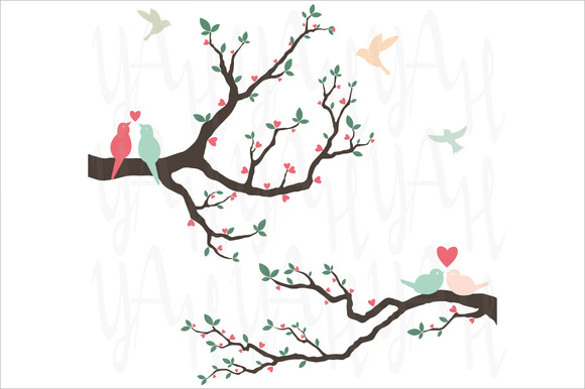 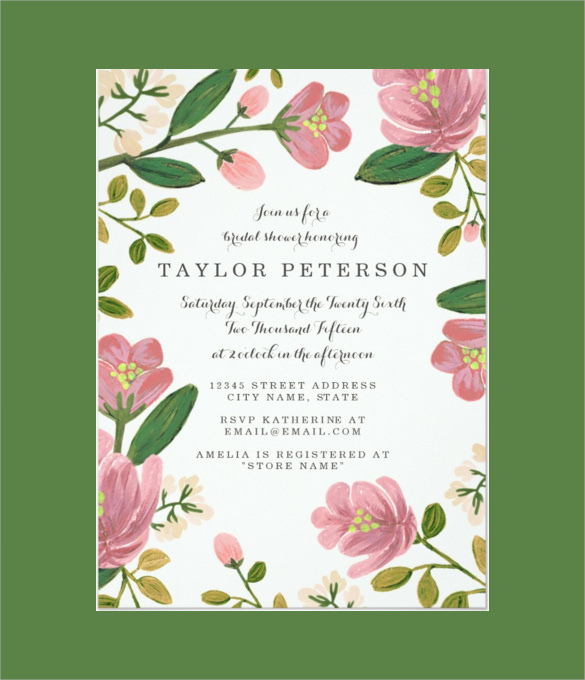 These templates have the best patterns and graphics that go well with any kind of invitations. 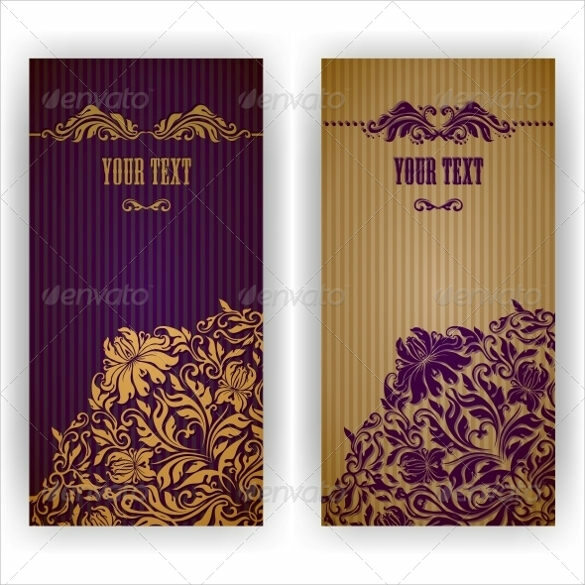 You can select one of the templates as an example before going on with your work.